Robert Half has found in the recently-published report, Cyber Security – Defending your future, that 36% of chief information officers (CIOs) said that a lack of employee knowledge and skills around data security is the most significant security risk for their business. With the widespread use of Bring Your Own Device (BYOD) practices (where employees get to use their own laptops, tablets and smartphones at work), it presents a range of security risks and challenges in terms of securing corporate networks and data, mobile device management, and developing security policies. 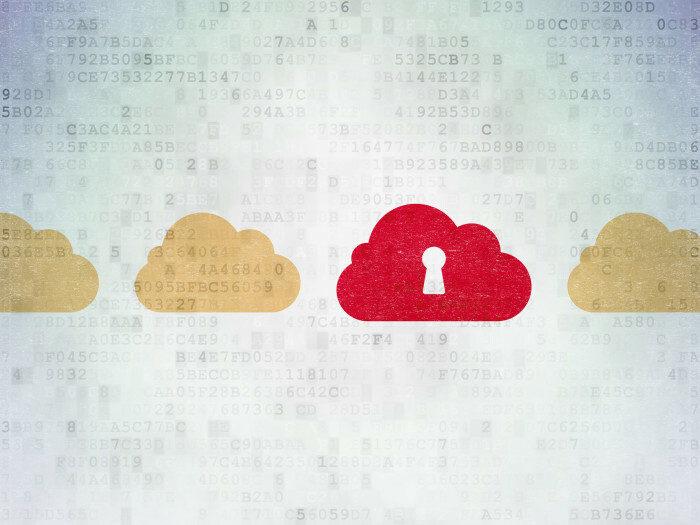 With that, 97% of CIOs are stepping up to protect their company from potential data breaches. 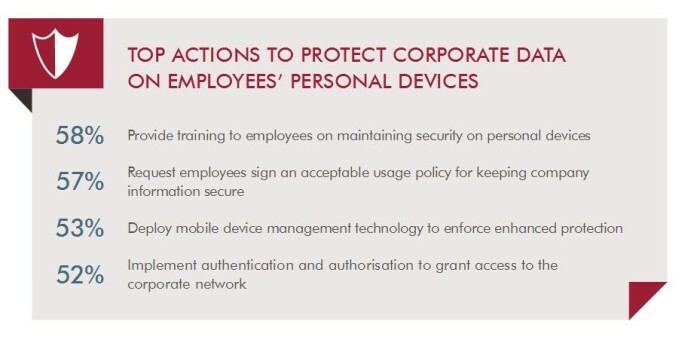 The top three measures include providing training to employees on maintaining security when using personal devices, requesting employees to sign an acceptable use policy for keeping company information secure and deployment of mobile device management technology to enforce enhanced protection. With the rising concern of CIOs, it also means that there is “an increased demand for IT security specialists with the niche skills”. However, 100% of CIOs responded that it is challenging for their company to find skilled technology professionals, with 29% stating professionals with mobile security skills are the most in demand. In fact, 85% of Singaporean CIOs say they will face more security threats in the next five years due to a shortage of IT security talent. “New technologies raise new security concerns. This trend has resulted in an IT security skills gap since the available expertise has not kept pace with the evolving IT threats,” says David Jones, senior managing director, Asia Pacific at Robert Half. According to the report, “the appeal of having experts on hand when needed is expected to rise with 29% of Singaporean CIOs saying they will increase the number of contract IT security professionals in the next 12 months.” Companies are more attracted to the kind of flexible management method that is achieved by combining permanent and contract employment.